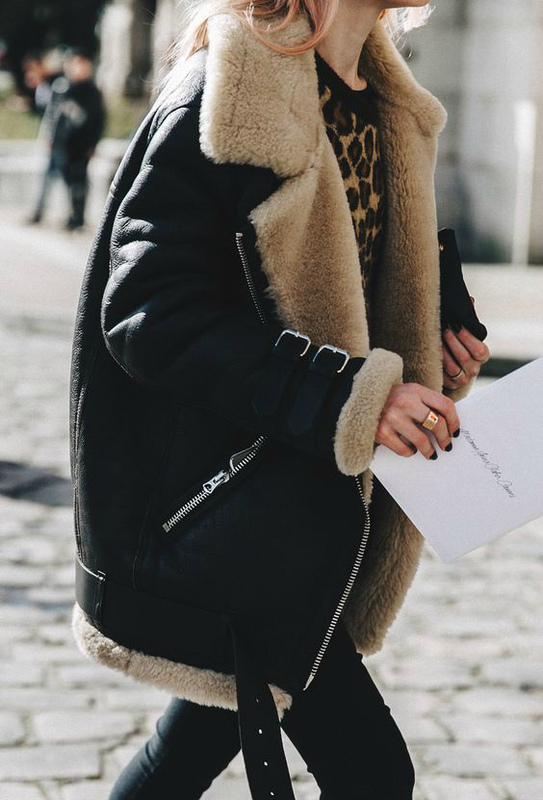 While you've already witnessed my obsession with teddy coats on instagram, another trend that I absolutely adore at the moment is shearling jackets. There's just something about them that make any look extra cool! I particularly love the aviator style with those kind of jackets. Here I've made a round-up with my favorites at different price ranges. I'm also still thinking which one I should get for myself. Let me know what you think about the trend and which jacket from this list is your personal favorite!